Many of the world’s wealthiest businessmen and women seek philanthropy at the peak of their careers. Jeff Bezos, founder and CEO of Amazon, recently announced that he is launching a $2 billion “Day One Fund” to create preschools and aid homeless families. “MacKenzie and I share a belief in the potential for hard work from anyone to serve others,” Bezos tweeted, referring to his wife, MacKenzie Bezos. The Day One Fund will be split into two initiatives—the Day One Families Fund, which will help homeless families, and the Day One Academics Fund, aimed to create “new, non-profit, tier-one preschools in low-income communities,” said Bezos. Bezos has accrued a net worth of at least $150 billion, making him the wealthiest person in modern history. 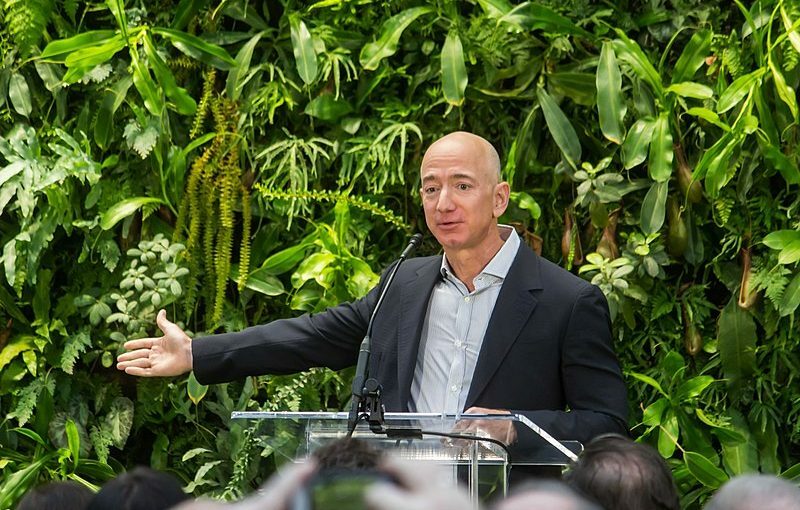 The tech magnate has long received criticism for his lack of philanthropic efforts, making the “Day One Fund” a notable endeavor in Bezos’ career.